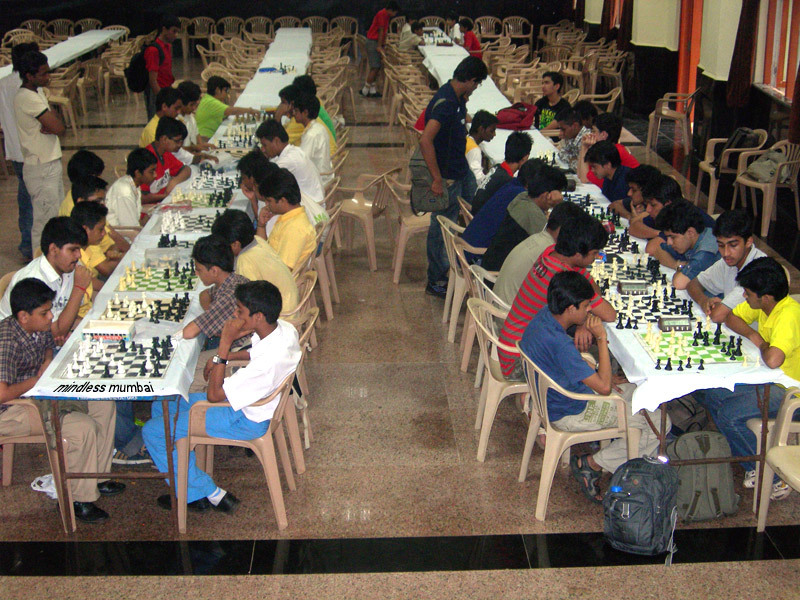 there was a school-level chess competition in the auditorium today. That reminds my childhood...i used to play chest in a group, was great! now I loose all the time... ah h aah got told my brain does not think strategically anymore..
Great catch. I can sense all the concentration in the room.